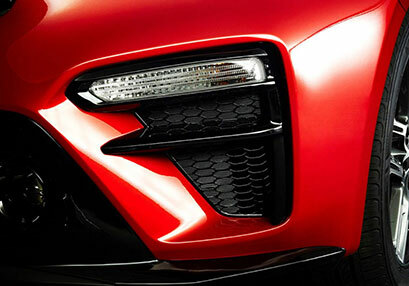 From outside styling to built-in comfort and features, your vehicle should suit your unique needs as well as your taste. With all the different combinations available out there, finding exactly what you want can get to be a bit overwhelming. It’s our mission that with comparison pages like this one, your decision-making can become easier and ultimately more fun. Today, we will be exploring some key differences between the 2019 KIA Forte and its friendly competitor - the 2019 Hyundai Elantra. In the name of fairness, we will be using the base models of each for our comparison. 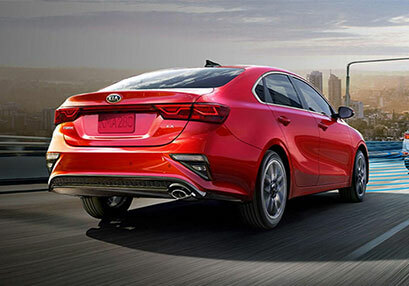 So, read below to discover how these vehicles stand up to one another and then feel free to swing by for a test drive to experience the Forte in person at our Jersey City KIA dealership near Bayonne, New Jersey! Top automakers make it a priority to engineer their vehicles to shine in their exterior qualities as well as their interior aspects. 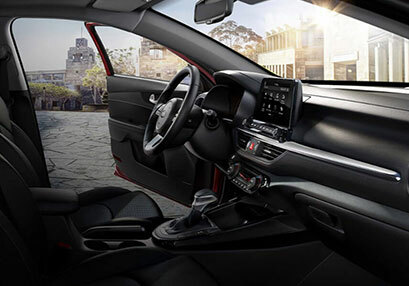 While both the 2019 KIA Forte and the 2019 Hyundai Elantra have well-designed interiors and exteriors, the Forte offers more to delight in as standard equipment, evident in the table above. From Power Heated Exterior Mirrors that conveniently help you clear away ice, snow and fog to Satellite Radio and Cruise Control, the 2019 KIA Forte has you covered with features that, unlike with the 2019 Hyundai Elantra, you don’t have to pay extra in order to enjoy. The 2019 KIA Forte pulls slightly ahead of the 2019 Hyundai Elantra when it comes to second row head room and cargo volume, which makes for a more comfortable ride for your passengers. Taking it a bit further, the Forte also offers alloy wheels and auto off headlights, which take away the worry of leaving your lights on and draining your battery's juice. The Elantra doesn't come standard with either of these. Plus, with the 2019 Forte, you will get fog lamps standard for those hazy mornings and anytime there is bad weather, helping to keep you safe on the road. The Elantra doesn't offer standard fog lamps, nor does it offer an available power sunroof on its base model for when the sun is shining. 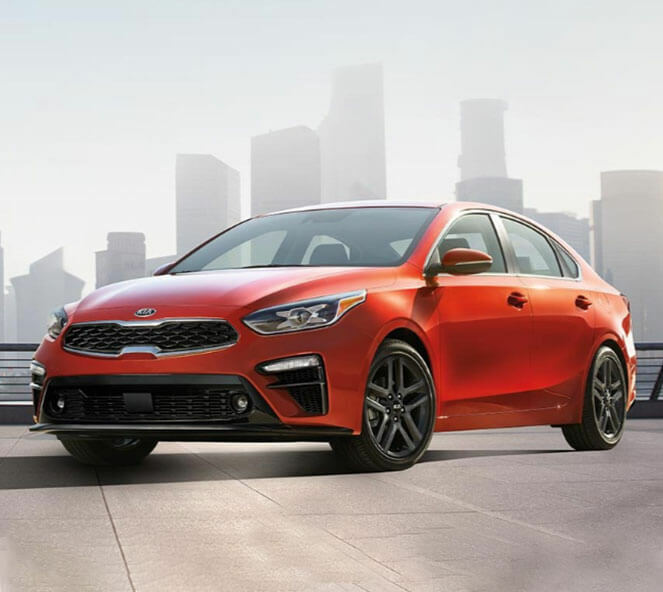 After assessing some pivotal differences between the 2019 KIA Forte and 2019 Hyundai Elantra, you may be itching to experience the Forte for yourself. 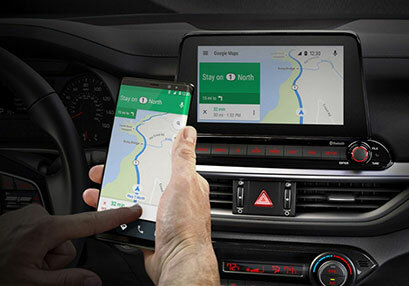 If that sounds about right, don’t hesitate to schedule your test drive, head over from Hillside and allow our friendly teams here at Jersey City KIA help you explore all that the 2019 KIA Forte has to offer! Our sales associates are eager to highlight the many impressive features, safety systems, and warranty plans available on your next new KIA. 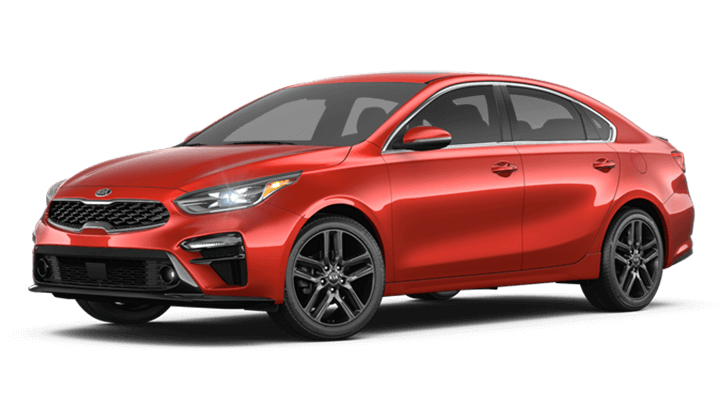 See us at Jersey City KIA for a 2019 KIA Forte.